Prosecutors claim Michael Seed, who is on trial in London, was the mastermind known as "Basil" behind a 2015 raid at a safety deposit vault in which up to £100 million was stolen. The intruder alarm at the safety deposit centre worked properly and the police were notified when it was triggered in the early hours of Good Friday 2015, Woolwich Crown Court heard on Thursday, 7 February. 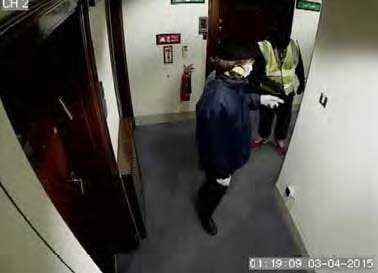 Mark Devereaux, whose company remotely monitored the intruder alarm at the building, said his firm did its job by notifying the police and a director of the safety deposit centre, Manish Bhavishi, about 20 minutes after midnight on 3 April 2015. Five men have already been convicted for their part in the burglary, which was finally discovered after the Bank Holiday weekend. In 2016 Brian Reader, 79, Kenny Collins, 78, Daniel Jones, 61, Terry Perkins, 69, and Carl Wood, 61, were jailed for between six and seven years for conspiracy to commit burglary. Prosecutors say Mr. 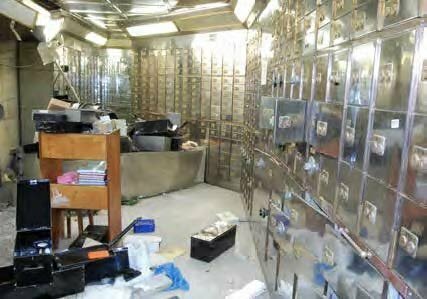 Seed, 58, was the sixth member of the gang — nicknamed Basil — and had the expert knowledge to disable the intruder alarm system to enable them to cut their way through a concrete wall and get away with millions of pounds worth of gold, jewellery and precious stones from 70 boxes in the vault. He denies two counts of conspiracy to commit burglary. Officially £13.7 million worth of precious items was stolen but it is thought some of the box owners chose not to reveal what was in their boxes and the true estimate could be nearer £100 million. Mr. Devereaux testified about the workings of the "Grade Three intruder alarm", which he said linked a series of detectors to a monitoring centre, using analogue phone lines and GPRS communications. Prosecutor Philip Evans, QC, then led him through the automated report which was produced by the alarm system. It showed an employee punching in the alarm code and locking up the building at 5.58pm on Thursday 2 April 2015. But at 12.18am there was an "unconfirmed alarm indication", which would have been caused by a door censor or a vibration censor. There was then a "confirmed alarm indication" and three seconds later the system confirmed that the GPRS signal had been lost. Mr. Evans asked what happened at 12.21am. "A phone call was made to the police by the monitoring centre. The police gave us a reference number. Then Mr. Bhavishi was contacted. Then the monitoring station closed down their action," Mr. Devereaux told the court. The trial has heard that Mr. Bhavishi was contacted by MPS and told the police were on the scene. But, due to a police switchboard error, no officers attended the safety deposit centre and the crime was not discovered until the Tuesday morning when staff arrived for work. The jury was also shown CCTV footage taken of the Hatton Garden area over the Bank Holiday weekend. Detective Sergeant Jamie Day explained what happened on the Saturday evening when one of the gang members, Wood, suddenly quit the enterprise after convincing himself the alarm had been triggered. "What we say happened here is….that Carl Wood lost his nerve and left the scene. Male A (Basil), Perkins, Collins and Jones all come together on the corner of Leather Lane to discuss whether to carry on," Det. Sgt. Day told the jury. He said after the "conflab" Male A heads towards the front door of the building of the safety deposit centre and later emerges from the fire escape. That night the second and successful attempt was made on the vault. 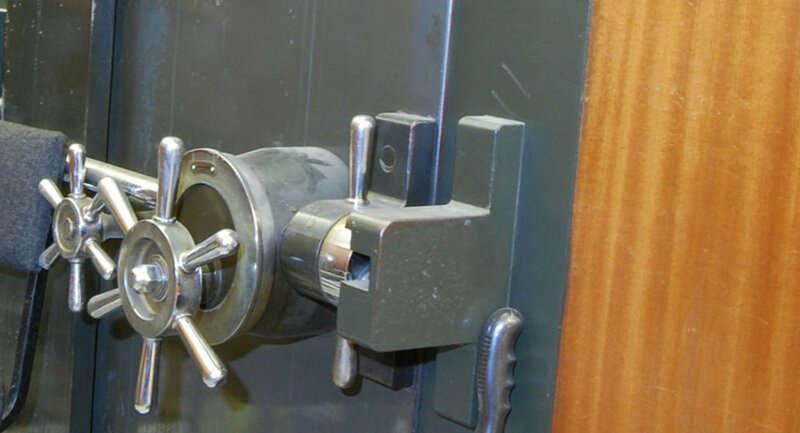 Michael Reardon, a locksmith, gave evidence about the front door of 88-90 Hatton Garden, the building which contained the safety deposit centre in the basement. "The lock was very old, very worn," Mr. Reardon told the court. Mr. Evans asked him if it would have been possible to pick the lock. "Originally no, but was so old and in such a bad state that could do…and you could also manipulate the door handle by putting your hand through the letterbox," Mr. Reardon said. The jury was also shown CCTV footage of the following morning when the gang are seen leaving the building and loading a wheelie bin and several bags containing the loot into a white van, which then drives off. On Tuesday, 5 February, in his opening speech Mr. Evans said a gait expert had concluded that the CCTV footage matched Mr. Seed. "He concluded that the 'Basil' footage showed someone with a particular habitual walk or gait — an abnormality in his right leg," Mr. Evans told the jury. ​The jury has been told that when police raided Mr. 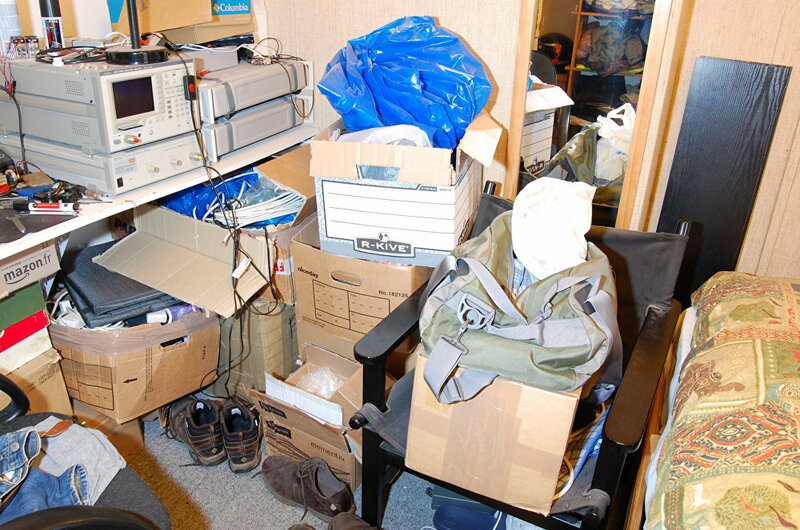 Seed's flat they found a home-made work bench in his bedroom with electrical devices, precision drills, a smelting machine and more than 1,000 items of jewellery, gold, watches and precious stones, 92 percent of which came from the Hatton Garden burglary. The jury has been told Mr. Seed has been unemployed since 2009, does not receive any welfare benefits and has not paid tax on any earnings, in the last decade. But his bank records showed payments of several thousand pounds into his account in the months following the Hatton Garden burglary and another burglary at the Chatila jewellers in the West End of London in 2010. The Hatton Garden raid was said to be "strikingly similar" to a burglary at the Chatila jewellery store in Bond Street in August 2010 in which around £1 million worth of gems and £45,000 in cash was stolen.